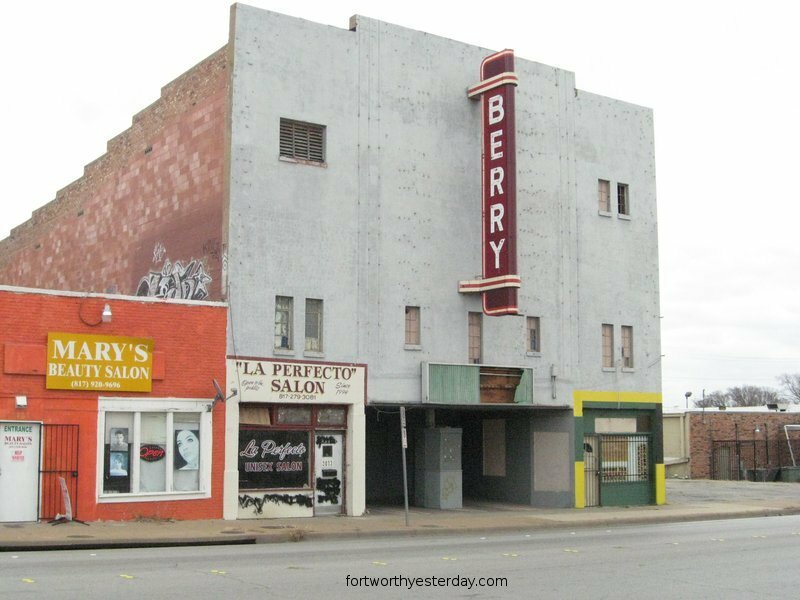 The Berry Theatre, 3033 Hemphill, taken on Feb. 7, 2009 by George Kelly. A different angle. 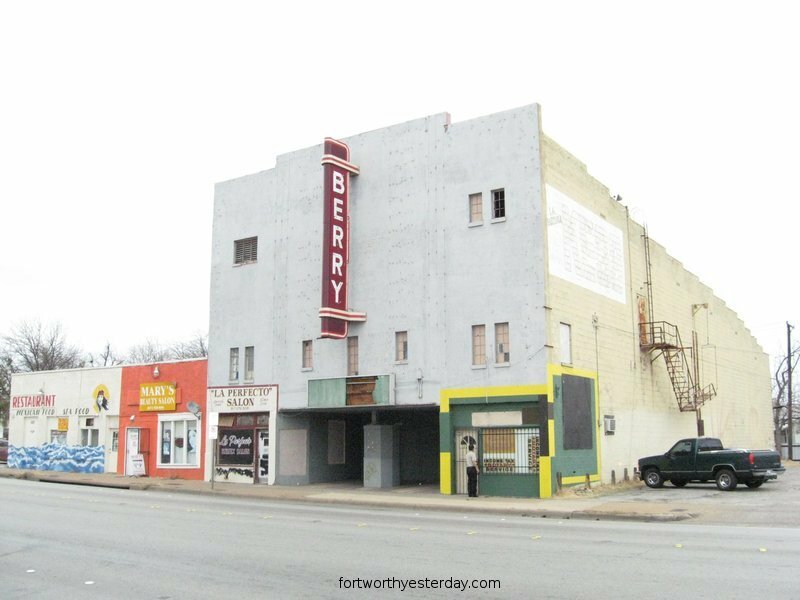 Also taken Feb. 9, 2007 by George Kelly.